April 11, 2012 - TheUrbanMusicScene.com | Music Reviews! 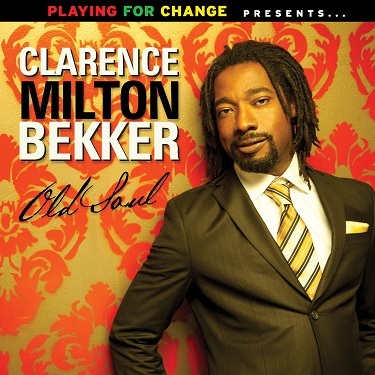 Clarence Milton Bekker (formerly known as CB Milton) is an R&B artist who has endured career highs and notable lows. A native of Suriname, CB grew up in Netherlands loving music from an early age. In the late 1980s, Milton became a member of The Swinging Soul Machine, a band that backed The Trammps. Milton left the band to focus on a solo career. The 1990s yielded three albums beginning with It’s My Loving Thing, with each successive effort proving less notable…even lesser so in the U.S.
How does one band with a revolving door of contributors for over three different decades manage to obtain incredible longevity without missing a beat? 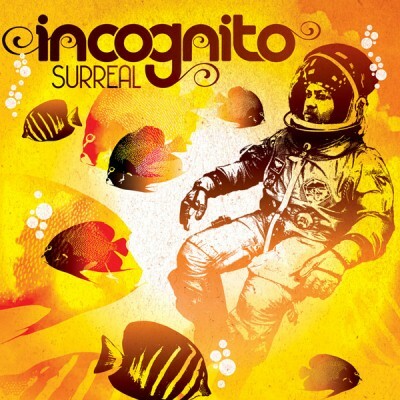 What has kept Incognito – the multi-cultural, multi-personnel phenomenon that was highly responsible for sparking the eighties’ acid jazz movement – sounding so fresh, remaining so relevant and making it look so effortless? It all lies in the architect of Incognito, Jean-Paul Maunick a.k.a. “Bluey” – the group’s main songwriter and arranger – who refuses to change his musical stripes and feeds off of an indescribable energetic kick from his extended musical family.